Adidas NMD fans looking for the next pair to add to your collection, this one will definitely turn heads. 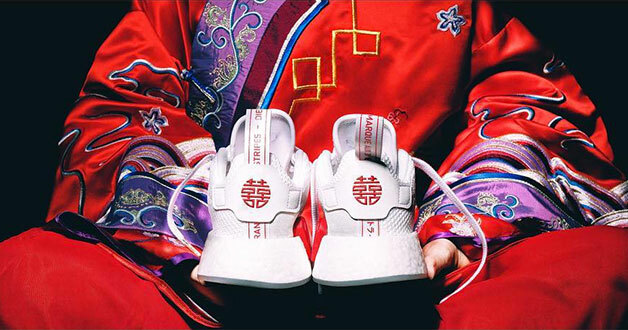 Targeting sneaker aficionados in the far east, the NMD_R2 ‘Double Happiness’ features designs in white and red tones as well as an iconic 囍, an auspicious character often used in Chinese weddings and special occasions. 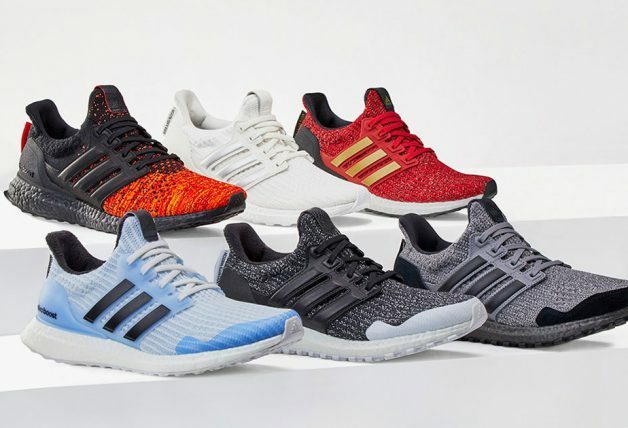 According to Instagram sneakerheads @sneakerprophet_ and @2muchsol3, Adidas will only be selling 600 pairs of these and is expected to be released on member site 3stripes.co.